UK exports continue to increase despite a challenging global outlook, new figures from the ONS reveal, growing to £636bn. International trade statistics for 2018 show that the UK is the second-fastest growing goods exporter among the top five economies, just behind China. 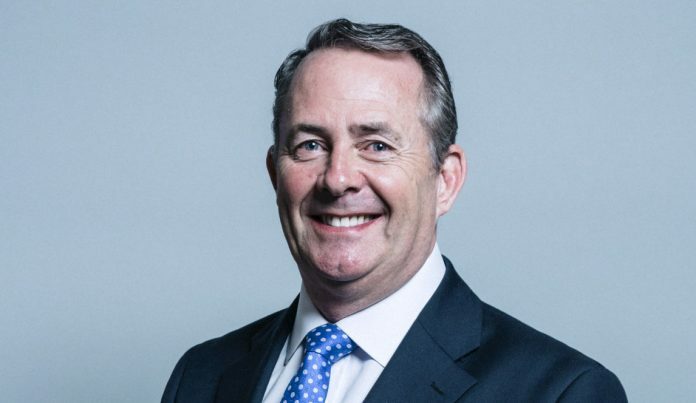 The latest ONS statistics show that UK good exports grew by 3.1% to £10.6bn in the year to January 2019.
International Trade Secretary Liam Fox said: “UK exports continuing to grow underlines the fundamental strength of the British economy despite the uncertain global economic outlook. Goods exports in particular performed well, rising faster than all of the top five largest economies except China in 2018 – yet further evidence of the massive demand for British products. “We are seeing many of our trading partners, particularly in the Eurozone, struggle to cope with external economic pressures, so maintaining an upward trend in this climate reinforces that message that Britain is open for business.